The next round of ACT testing takes place April 14th, 2012. 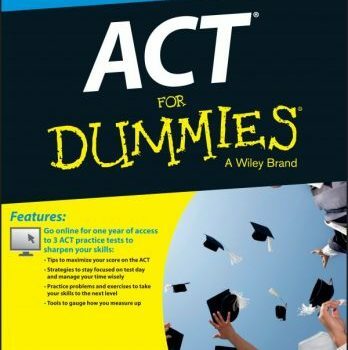 ACT For Dummies, 5th edition, can help. Contact us now to schedule a consultation and learn more about our services!